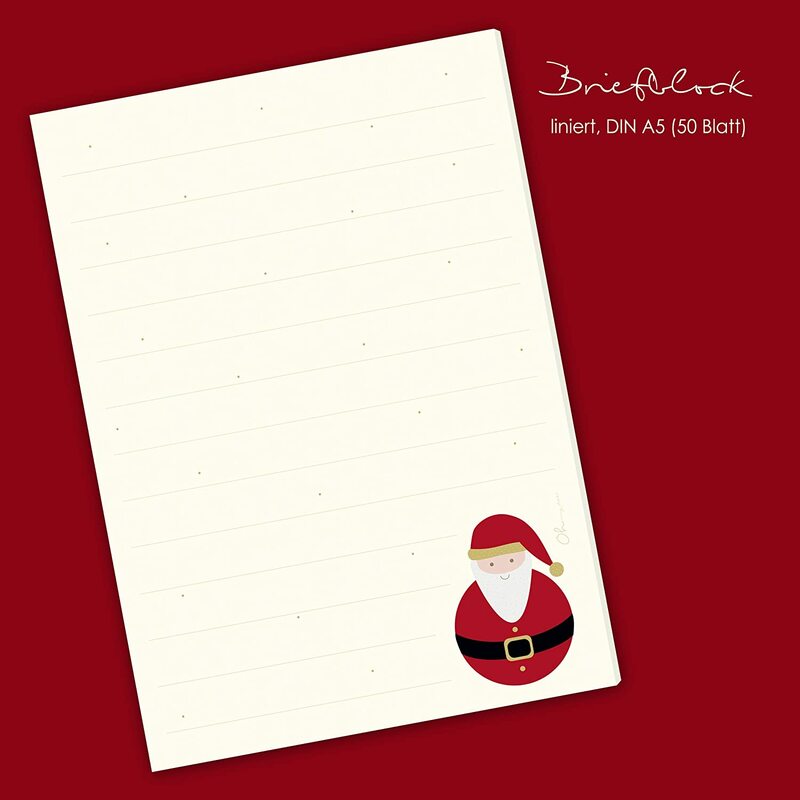 This "Santa Claus" writing pad set consists of a writing pad in DIN A5 format and 20 matching envelopes – just what you need to write your Christmas wish list. Pad: DIN A5 format (148 x 210 mm), 90 g/sm, printed on one side with 1.5 cm between lines, with a reinforced cardboard back. Gray, 1.0 mm thick, unprinted. Offset printing. 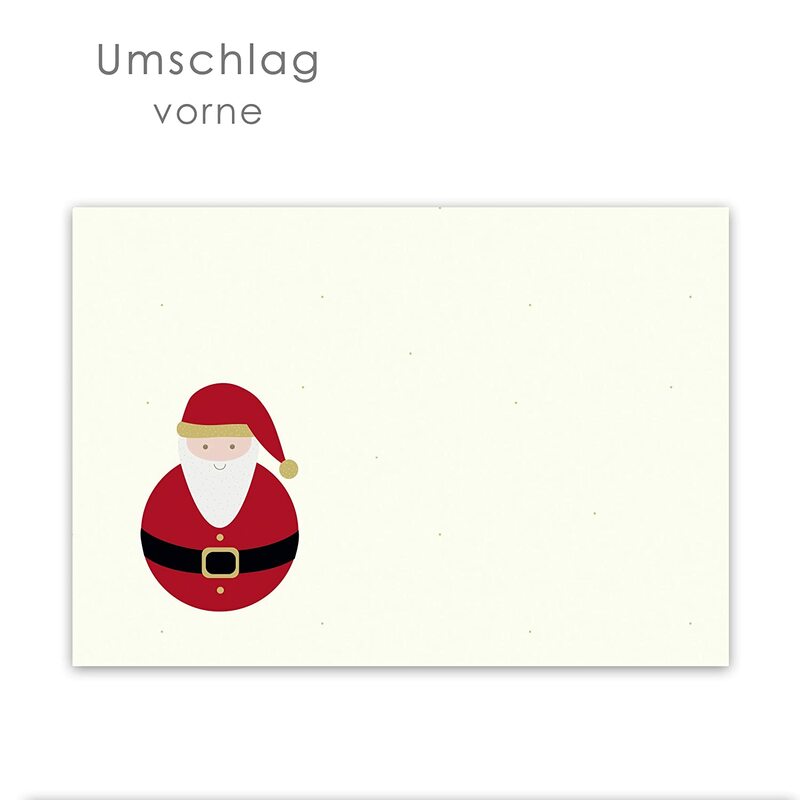 Envelopes: DIN C6 (16.2 x 11,4 cm), double sided with Christmas design. Self-adhesive strip. No need to lick the envelopes. 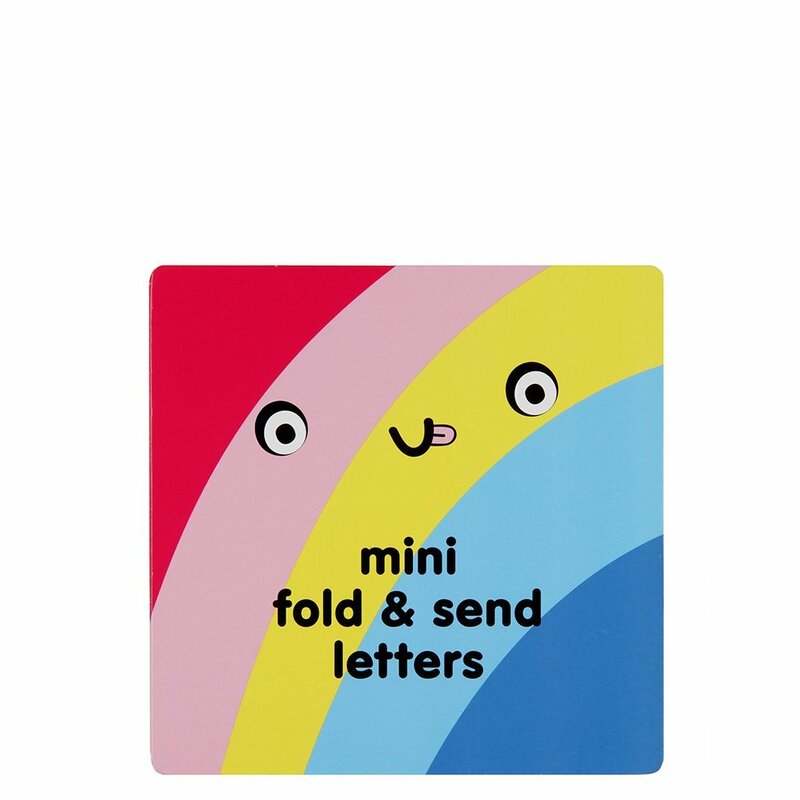 This set of letter paper comes with a lovely design. It is ideal for writing your Christmas letters and for sending lots of Christmas joy. Every motif is illustrated by us with love, we print only in Germany and of course in a climate neutral way. 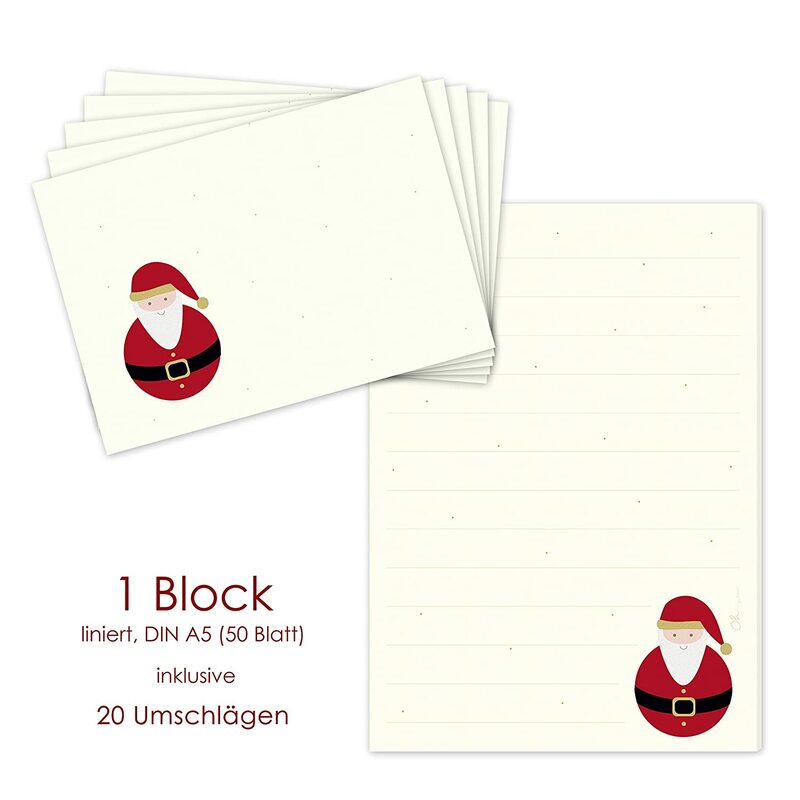 a set of letter paper with a Santa Claus design made for the jolly Christmas season! 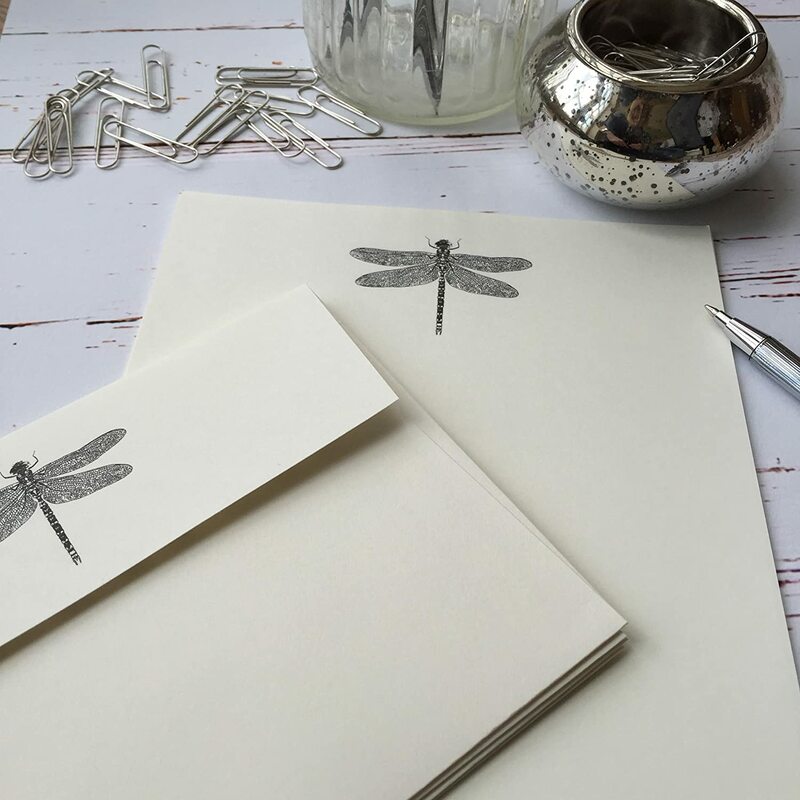 The best time of the year sweetened with lovingly designed Christmas writing paper.  This Christmas paper is also ideal for writing Christmas wishes.  writing pad: DIN A5 format (148 x 210 mm), 90 g/sm, printed on one side and with ample spacing between the lines. 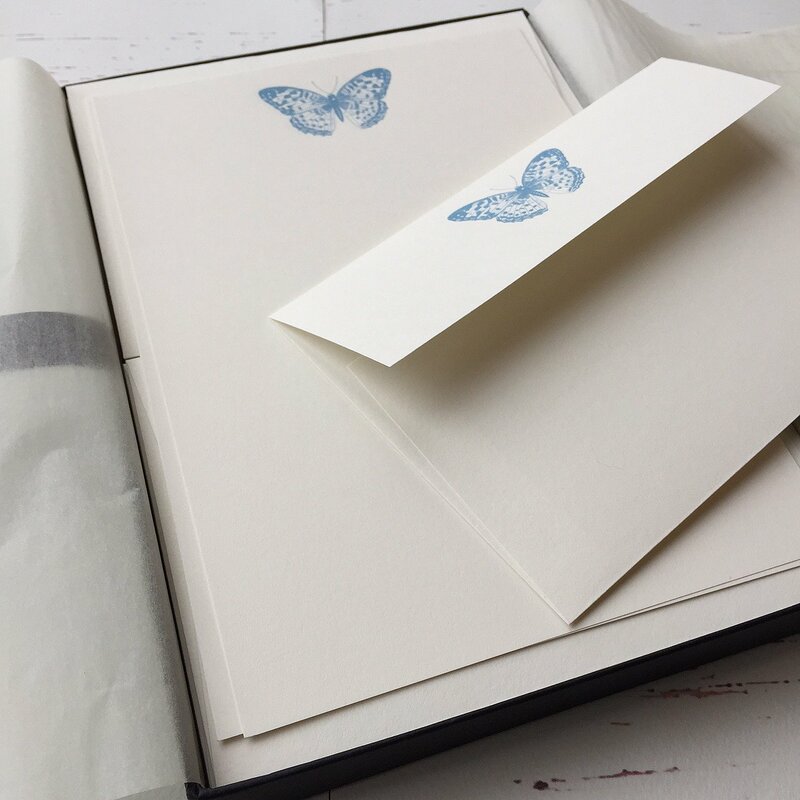 Envelopes: DIN C6 format (16.2 x 11.4 cm) with designs printed on both sides. 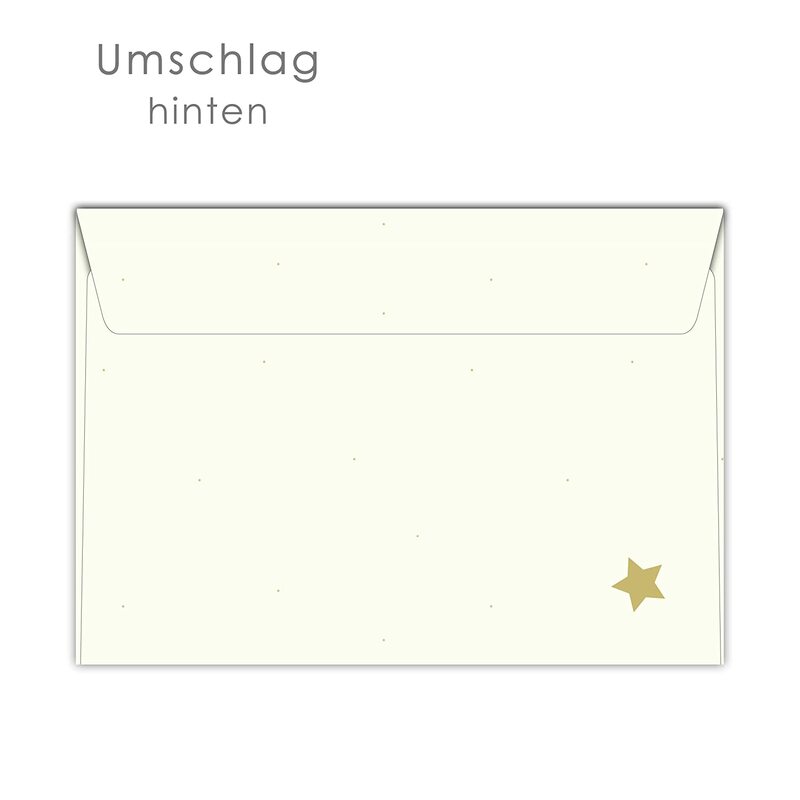 Self-adhesive strip: no need to lick the envelopes. We only print in Germany in a climate neutral way. The design has been carefully created and decorated with many fine details. 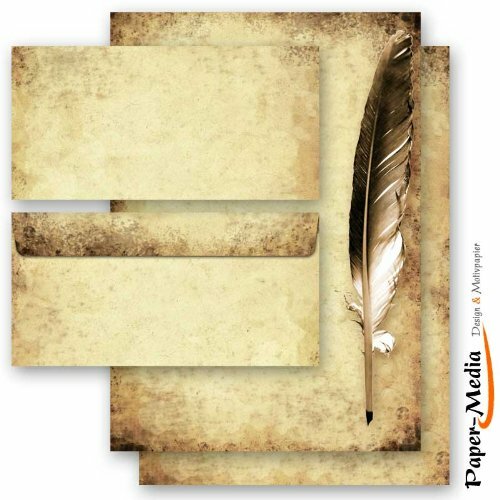 1 writing pad printed on one side in DIN A5 format, 50 lined sheets. 20 envelopes in C6 format, printed on both sides.